Services vary widely at skilled nursing facilities. 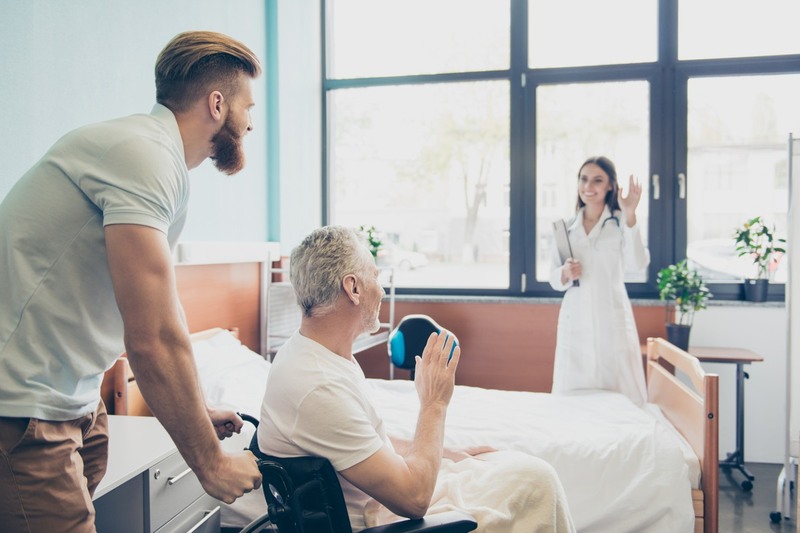 In general, the primary focus of a skilled nursing facility is to help people recover and rehabilitate from an injury, illness or hospitalization so that they can return to their normal life as quickly as possible. 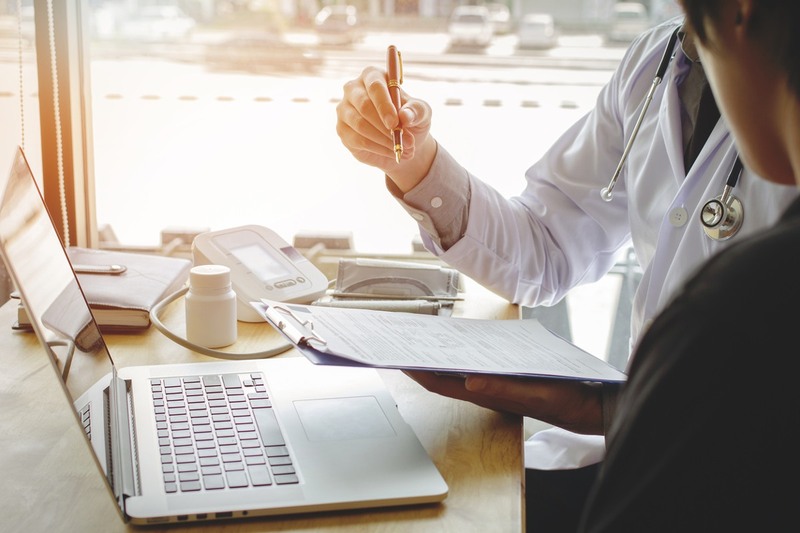 Most stays at skilled nursing facilities are considered short term (less than 30 days), but some facilities specialize in offering long term services (greater than 30 days). Below is a list of the services that are commonly provided at these facilities. It is important to remember that every facility offers different types of services and specialties. 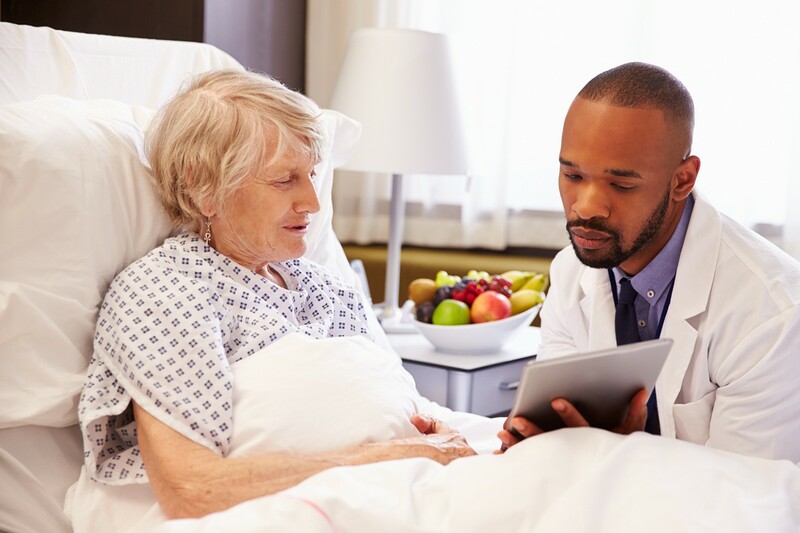 Patients should look for a skilled nursing facility that provides the specific type of care they are looking for – this greatly increases the chance of a speedy and full recovery. 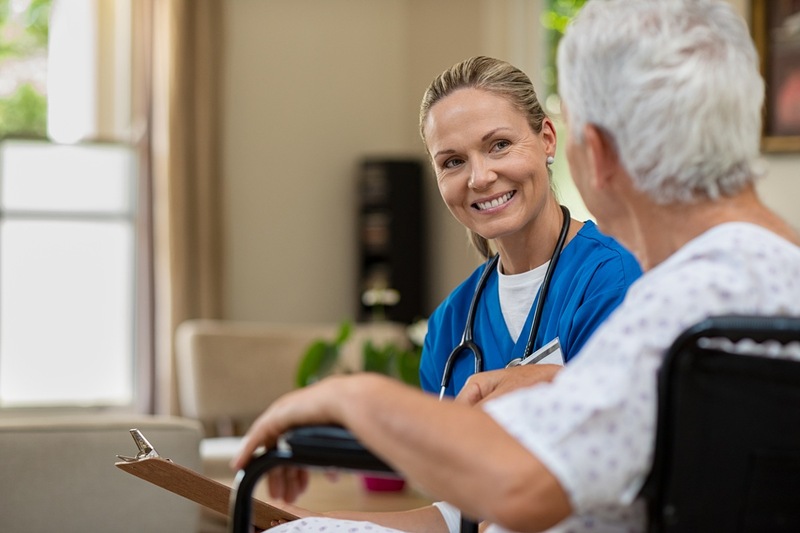 Typically for stays 30 days or less, short term skilled nursing care is for patients, often post-injury or post-surgery, who require medical level rehabilitative care before returning home or to an assisted living facility. 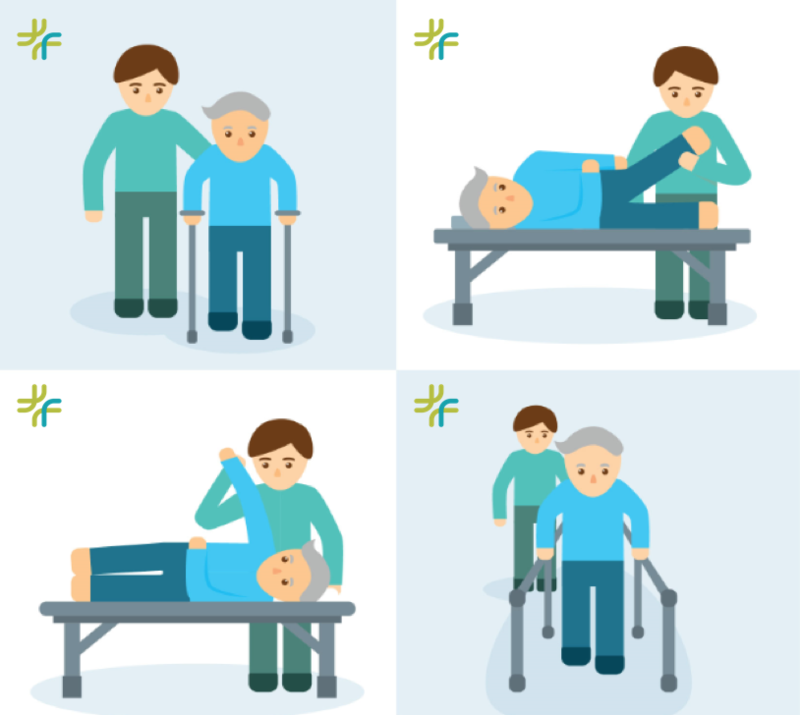 Long term skilled nursing care if for patients who require 24/7 medical care for an extended period (greater than 30 days). 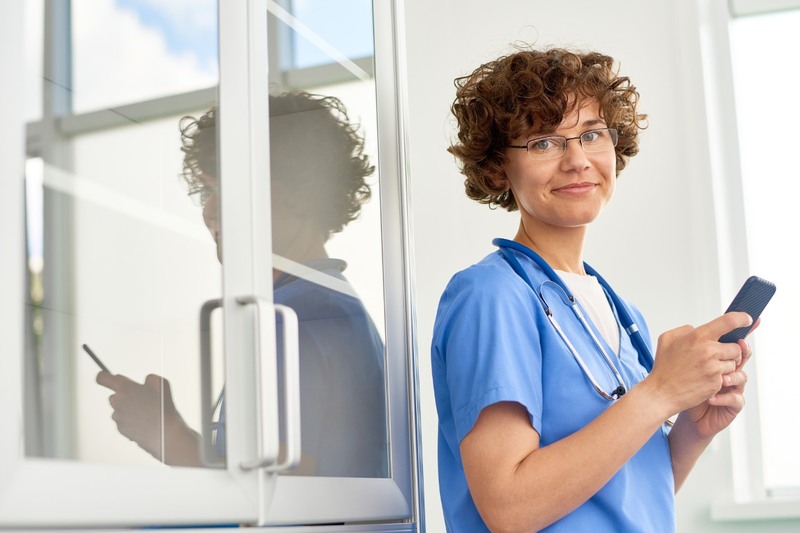 repisodic can help you find the skilled nursing facility that is right for you or your loved one. Click here to start searching for free now.